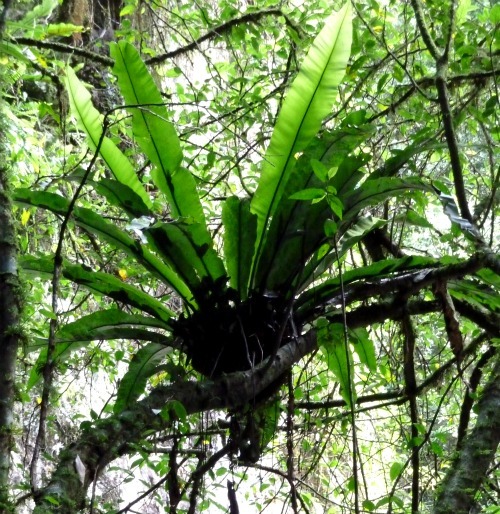 Epiphytes are plants that use another plant or object as a host upon which to grow ~ Their roots are not therefore in the soil so nutrients are derived from the air, the rain, and sometimes an accumulation of leaf debris. 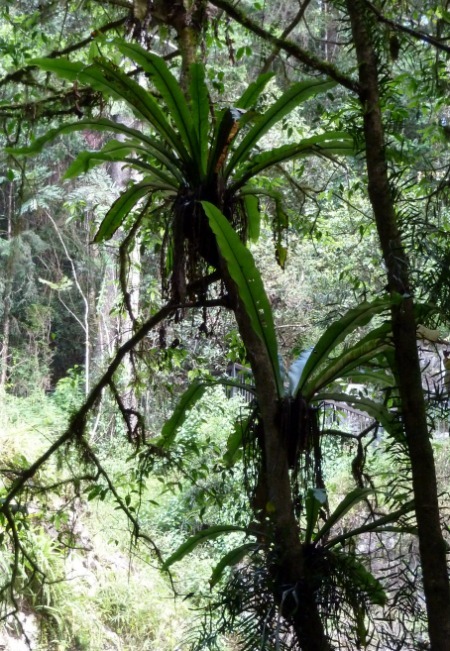 This entry was posted in Australia - Plants & Vegetation, Australia ~ Photo and tagged australia, flora, rainforest by Linda. Bookmark the permalink.